CD Projekt RED is a team that requires no introduction, as it’s the studio behind one of the best role playing games released last year, The Witcher 3 Wild Hunt. The series as a whole is doing great, according to the latest financial results report, which has also revealed plenty of other interesting things on Cyberpunk 2077 and future projects. According to the latest CDPR financial results report, The Witcher series has sold over 20 million copies worldwide, an excellent result that’s well deserved. Digital sales of the latest entry of the series have also been going great, as they currently represent the 50.2% of the revenue. As already mentioned, CDPR has also talked what the team has in store for the future. 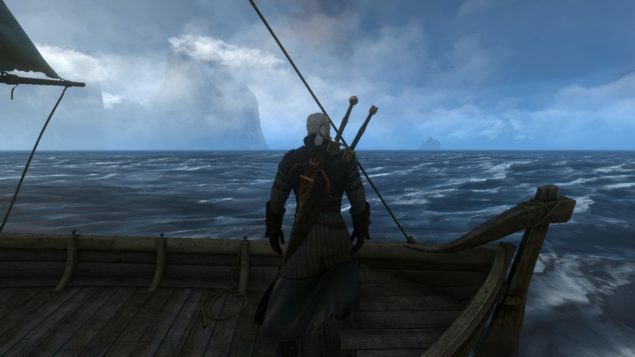 This year, CDPR is planning to release a new type of video game format previously unexplored by the Studio. Not much else has been said about the matter, but it definitely sounds interesting. During the financial results report, the upcoming role playing game by the team, Cyberpunk 2077, has also been mentioned, with Adam Badowski revealing that they aren’t a long way away from the premiere. Additionally, it’s been revealed that CDPR will release another AAA role playing game between 2017-2021, expand core franchises with additional media content and product lines, and expand the CDPR team with the creation of four individual teams. Two of these teams will be focusing on the development of games representing new segments. In the first half of 2016, CDPR will release the second expansion of their popular role playing game The Witcher 3 Wild Hunt. The Blood and Wine expansion, which will be set in a new area, has yet to receive a solid release date, but we will surely hear more about the matter very soon.